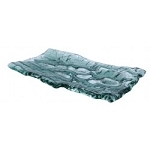 We offer you the Grillbot's additional accessories under this product option. You may buy additional basting brushes, lip balms for when you are grilling on a hot sunny day, brass brushes or stainless steel brushes for your grillbot unit and an electric charger. We understand how important Marinade is to your BBQ Flavor ! 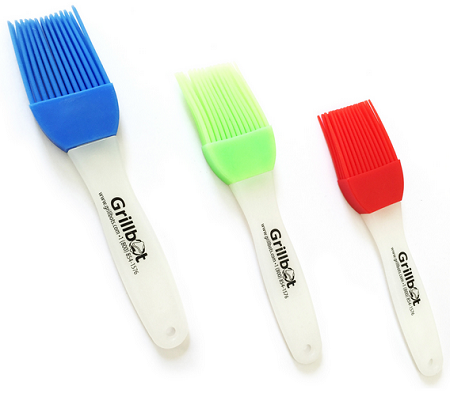 So, we've added a set of 3 basting brushes for your use. A silicon basting brush, that is easy to use and applies marinade evenly across the meat. 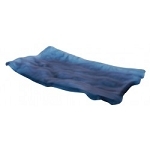 Easy to clean and provides germ-free use every time! Got a summer of BBQ's ahead of you ? 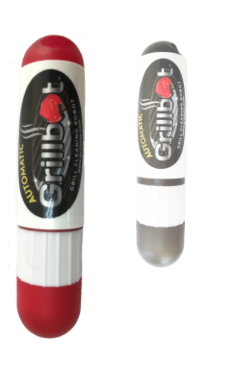 Protect your skin with Grillbot's latest product addition, while Grillbot takes care of your grill. Try the new lip balm/sunscreen duo. Easily fits into your pocket, and can also be attached to your key chain ! 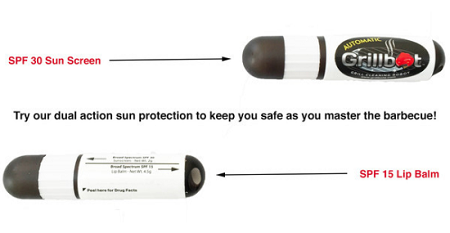 Never get caught unprotected in the sun, again ! Set of 3. 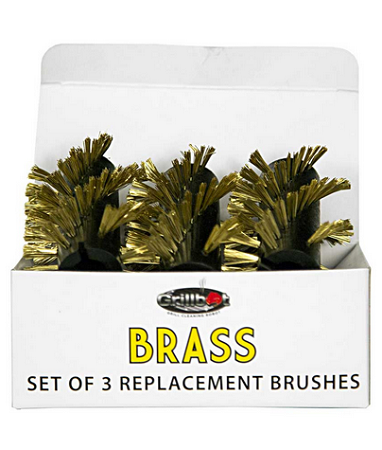 The brass brushes are important if you have a stainless steel or porcelain grill. Brass is a softer metal and won’t scratch the surface, helping keep you grill looking great. 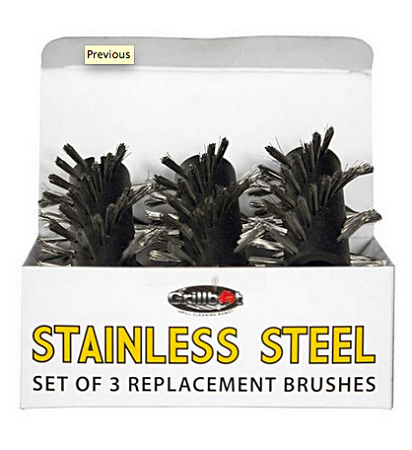 If you own a stainless steel or porcelain grill we recommend you stick with the brass brushes for the best results. 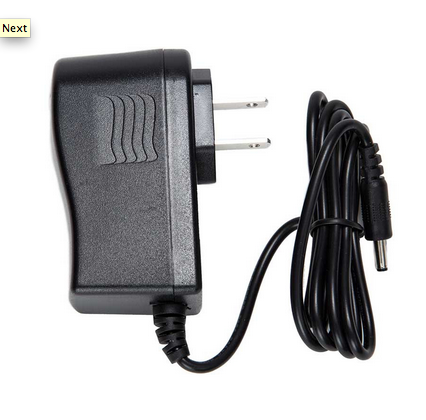 Note: Your GRILLBOT comes with a charger. In the event you lose it or need a SPARE one, you can order a replacement.